This year we've had very little rain but our Fokiano vines are looking healthy. 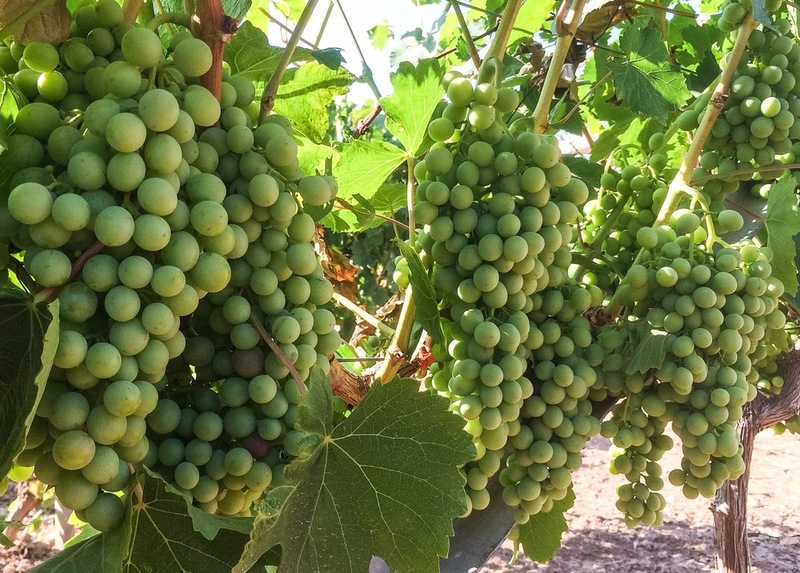 We expect to harvest earlier this year as the grapes are already ripening. Φέτος δεν είχαμε πολλές βροχές αλλά τα Φωκιανά μας φαίνονται πολύ όμορφα!